An action-packed trailer was recently released for Uncharted 4, which shows bits and pieces of the game’s story, and both old and new faces like Nathan Drake’s brother Sam and also a sinister new villain. And Neil Druckmann of developer Naughty Dog even said that it was their best trailer ever, which might be a bit of an exaggeration, but it is clear that this was a pretty good trailer overall. 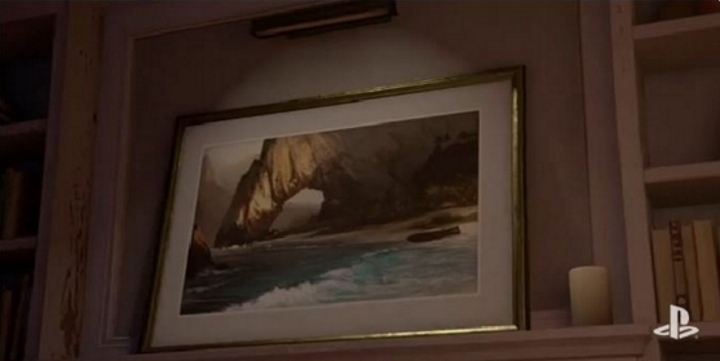 But maybe it was due to tight deadlines or stress, or perhaps just an oversight, but one painting that appears in the trailer featured an image that made more than one gamer raise an eyebrow. Because clearly this image came from an art book created for Ubisoft’s great Assassin’s Creed IV: Black Flag, which is one of the best games in Ubisoft’s renowned Assassin’s Creed series. Uncharted 4’s publisher Sony was quick to issue an apology for the “mistake” and use of Ubisoft’s intellectual property, though. “We want to sincerely apologize to everyone at Ubisoft, the Assassin’s Creed team, the original artist, and our fans”, the company said. And some of Ubisoft’s key personnel like Ashraf Ismail, who was Black Flag’s game director, were also quick to react to developer Naughty Dog’s slip up tweeting “thanks for the homage”. And given that Uncharted 4 is subtitled “A Thief’s End”, another Ubisoft person jokingly tweeted that “I get the ‘thief’ title now”. So who is to blame for this embarrassing mistake? Why did Sony nor Naughty Dog review the trailer thoroughly before it went live? After all, Uncharted 4 is one of the PS4’s top upcoming exclusives, and given that the game has already been delayed twice, the last thing Sony needs is this kind of negative PR nightmare about one of the PS4’s biggest games of the year. It is unlikely though, that this slip up on Naughty Dog’s part will end up hurting sales of Uncharted 4 one bit. Actually, it may even draw attention to the game’s story trailer, which despite using Assassin’s Creed’s concept art is superb, packed with action and adventure and gorgeous visuals. And other trailers like the one shown at E3 last year make it clear that Uncharted 4 will feature plenty of fast-paced and great-looking action. And no doubt fans of the series are eager to get their hands on Uncharted 4, which will be Nathan Drake’s last adventure and Naughty Dog’s last Uncharted game, meaning this is one special game for both the developer and fans of the series. Also, game director Neil Druckmann said that Uncharted 4 is Naughty Dog’s “most ambitious game to date” on the PlayStation blog, so it is likely that Naughty Dog is pulling all the stops to make sure that Uncharted 4 is the most accomplished game of the series so far. 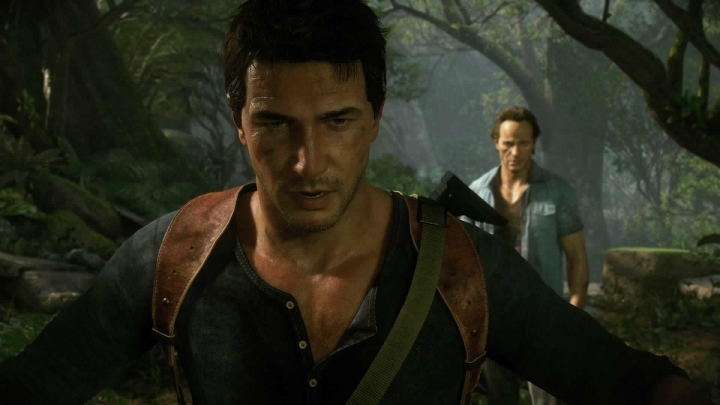 So despite the controversy surrounding the trailer, hopefully Uncharted 4 will still end up being one of 2016’s top games, and a thrilling conclusion to the adventures of intrepid hero Nathan Drake. Next: Will the Assassin’s Creed Movie Be a Success This Year?